So Far Gone. So Much More. So Off Subject. So Intentional. Taking a look at the 10 year anniversary of Drake's So Far Gone, MIa and LaDarrell talk about so much more. 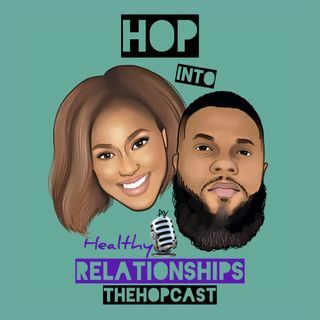 They touch on mental health, the changes in the music industry, "real hip hop", real power moves, those old pictures of us that are not always instagram ready, and so much more! Get it? So Far Gone. So Much More. Enjoy!